From first impressions to overall health, nails can be one of the trickiest areas to upkeep, particularly if you're one to indulge regularly in gel manicures or acrylics. It's not only our beauty habits that wear down nails. Hand-heavy activities like certain sports, gardening, or even using harsh chemicals while cleaning can affect nail health and have a huge impact on both appearance and comfort. So what’s the best way to fix nails once the damage is done? See how to repair damaged nails with nine simple hacks. 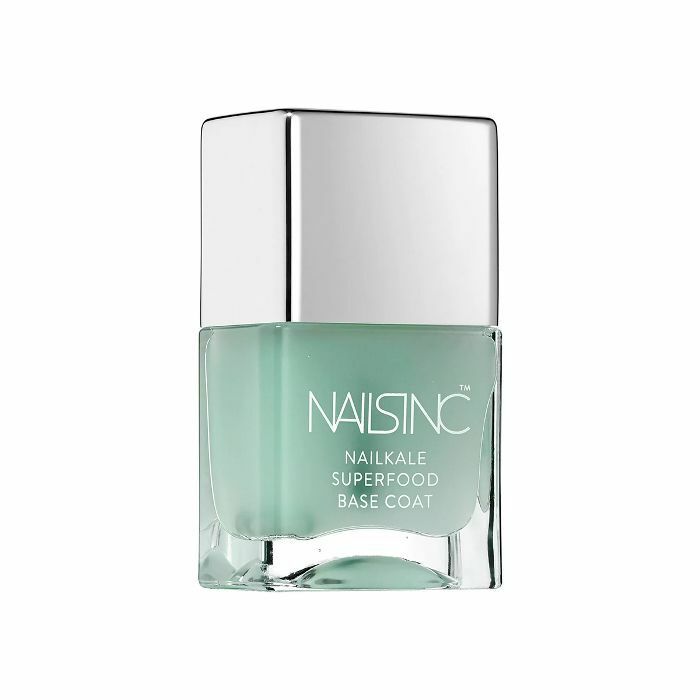 One of the easiest ways to repair damaged nails is to apply a natural cuticle cream on a regular basis. 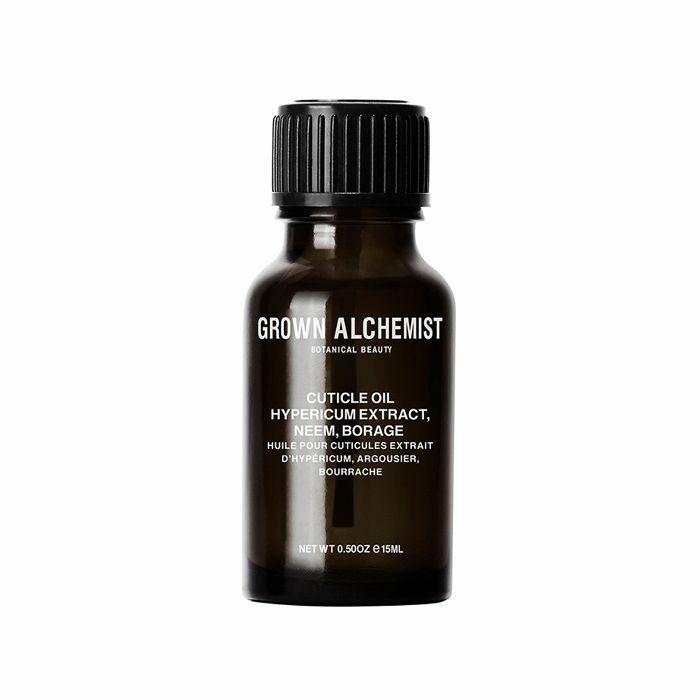 Ingredients like shea butter or argan oil (a prime ingredient in Grown Alchemist's Cuticle Oil, below) help sooth nails and are gentle enough to be applied multiple times daily or overnight. This is one of the least expensive methods for DIY nail repair. Simply soak your nails in olive oil for about 10 to 15 minutes daily. If you suffer from dry skin, soaking your feet (or hands during dry winter months) can be a luxurious treatment for both nails and skin. One of the best nutrients for hair, skin, and nails is biotin. Aim to consume 30 micrograms daily, and consider incorporating a multivitamin into your daily wellness regimen—nutrients like calcium and vitamin C can also have an impact on nail health. A daily treatment like Nails Inc Nailkale can majorly expedite the healing process. 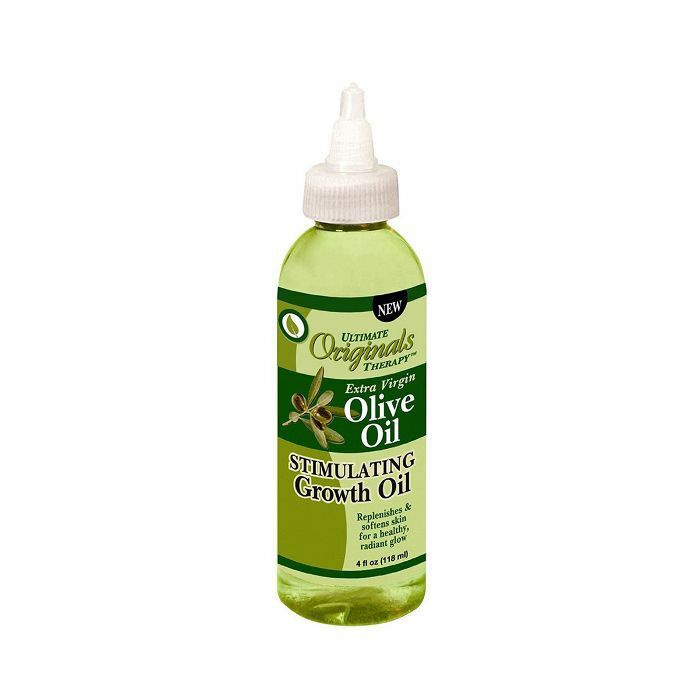 This product uses elements like kale extract, botanical oils, and keratin to improve the smoothness, strength, and overall condition of nails. Who doesn't love a hand massage? Now you can add repairing damaged nails to the list of reasons why. Massaging hands, fingers, and even nail beds helps to stimulate blood flow to the area, which can increase the delivery of vital nutrients and improve circulation. Damaged nails are often the result of dehydration. Make sure you're consuming plenty of water daily, and up your intake of nutrient-rich hydrating foods. Traditional nail polish removers (especially those that contain acetone) can have a damaging effect on nail health. One of the best ways to repair damaged nails is to minimize your exposure to chemical-heavy products. Instead, opt for a gentle polish remover like Ella+Mia Soy Polish Remover. 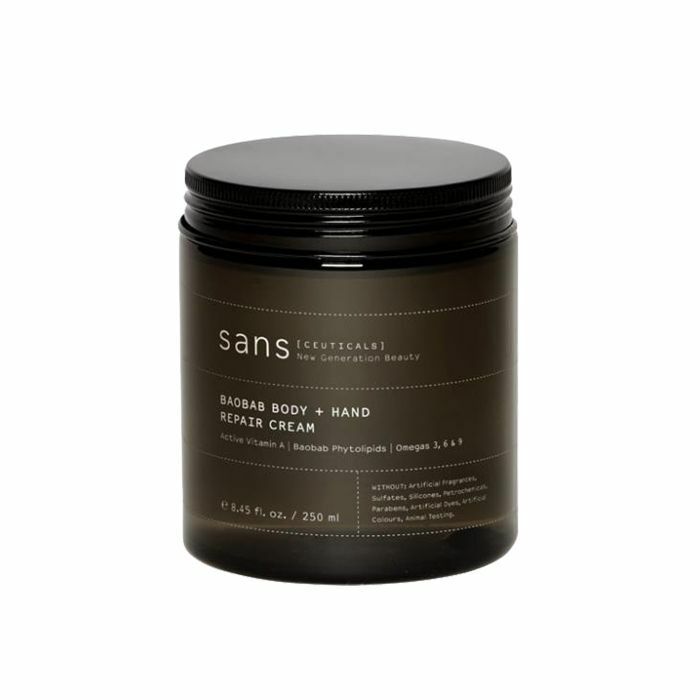 Our hands come into contact with a variety of harsh substances each day. Opt for gentle soaps and cleansers, and wear gloves when you're performing tasks that might be rough on your skin and nails. 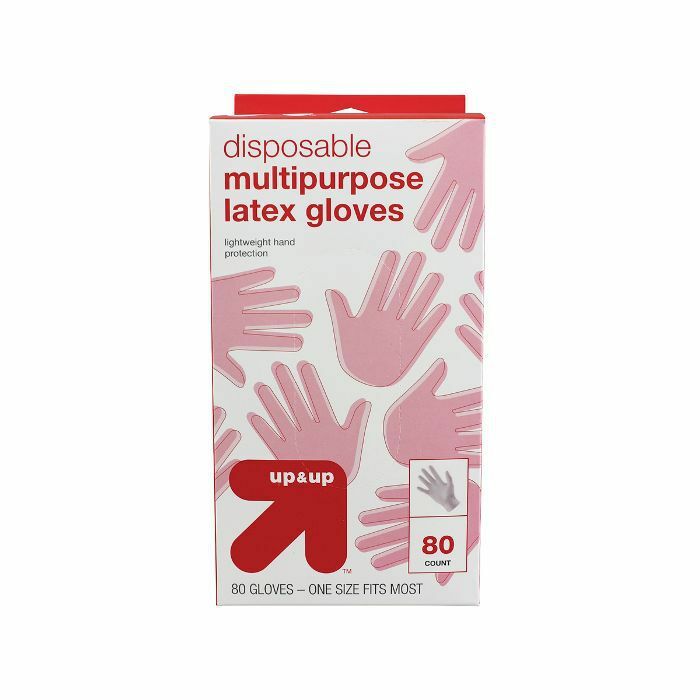 Getting into the habit of applying lotion after you wash your hands can be a fantastic way to habitually repair damaged nails. Keep a bottle of lotion beside every sink in your house to experience the difference. 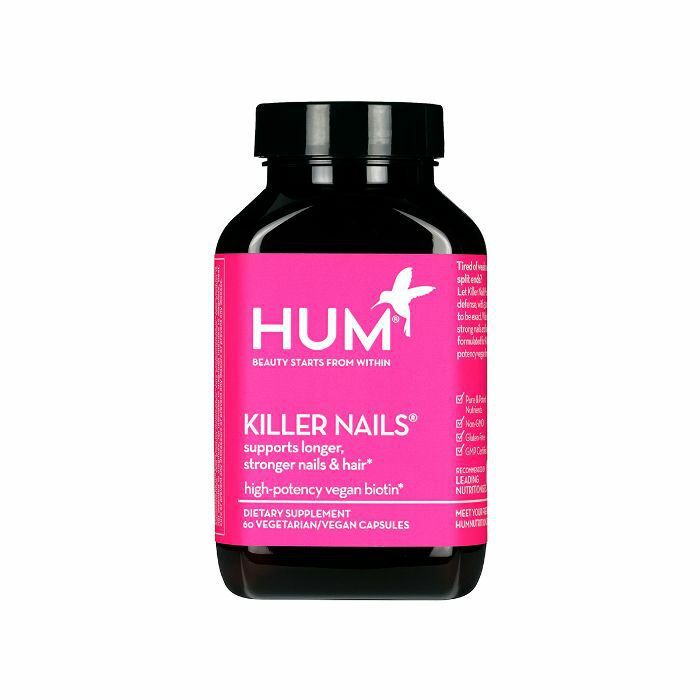 Up next, read on to learn how to grow stronger nails with a few simple tips.